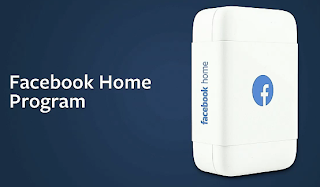 Everything from Facebook's 'Home' and the HTC First announcement! 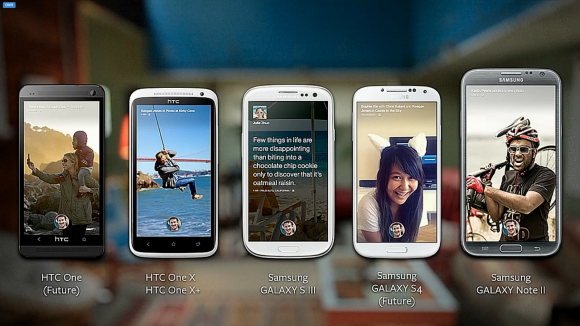 Today Facebook have launched their brand new Facebook Home platform. There was a huge range of stuff shown off at the announcement so lets get into it! Mark Zuckerberg said that, 'We spend our live sharing and connecting. How can we make this easier? Instead of our phones being designed around apps first, what if we flip that around? 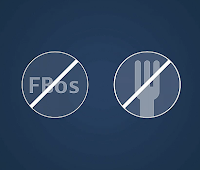 What if our phones were designed around people first?" That's why they want to bring Facebook home to us, it makes the whole OS about the people you use your phone to interact with the centre of attention and it relegates apps to an additional feature of your phone. It's actually quite a nice concept! The guys were keen to remind us that this is not a single phone or operating system they are building, this is just a launcher built on top of Android! deeper than any other app... You don't need to fork Android to do this". 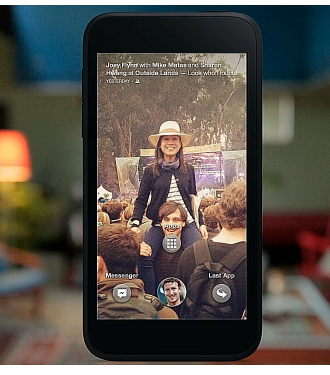 Something which Facebook reiterated was a perk of Google's operating system. They perhaps even suggested that because they can do this Google's operating system can be dominated by another company. So theoretically this is what Google wants with their open source OS, but we doubt that the private thoughts of Android chiefs is so positive. "We want to bring the experience of having a Home right to you, and deliver it to as many people as possible." 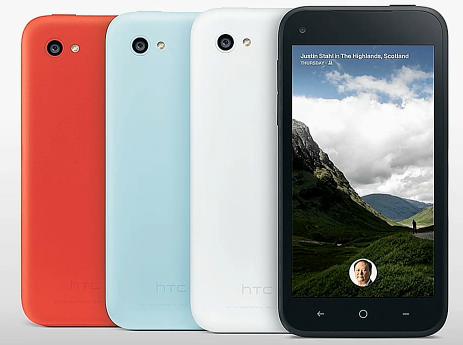 That means that it will be available on the Play Store and on the HTC First from the 12th of April! This is essentially your lock screen. It utilises people's cover photos to give you pretty backgrounds to their status updates. You have the ability to long press to zoom on the photos or you can double tap to like. There will be a little comment icon in the bottom right to leave your opinions on the photo. Notifications pop up on your screen: click on them and you go the facebook app swiping down returns you to the home screen. These are an extension of your notifications. No matter where you are if you get a Facebook message or an SMS from a contact a little 'ChatHead' will pop up in the top right of the screen. You can have multiple heads pop up which then stack themselves. If they're in the way the move the around the screen so they're out of the way! (SMS' appear in green text bubbles when the conversation is opened). When you tap your ChatHead it opens a pop up window in front of any app you're running. 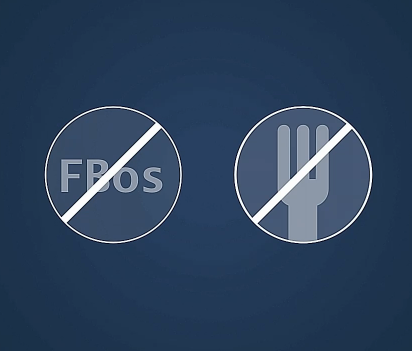 This means you don't have to close the app every single time someone wants to talk to you! go to most recent app, app drawer or go to the Facebook Messenger app. Everything is designed to give you access to people faster! Versions of the app for other platforms:There will be a version for Android tablets coming within several months of the phone launcher. Other platforms are out of the question because of the limited customisations of those platforms. 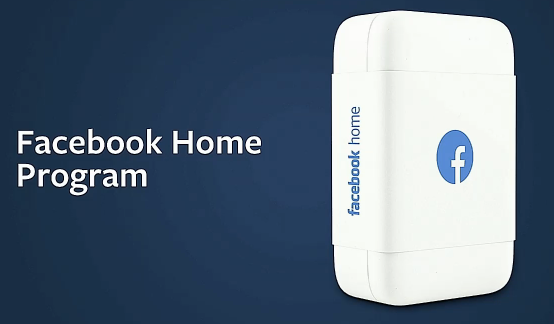 As part of the Facebook Home program the first device will be the HTC First! It's a solid little device which will be an exclusive to AT&T. There's built in LTE, but other than that it's a mid-range phone with dual-core Snapdragon 400 processor, 1GB of RAM, a 5MP rear-camera, there's a front one too, but we don't know how good that is yet, there's also Android 4.1 Jelly Bean and a 4.3-inch 720p display. We're not sure we'd recommend this phone over a Galaxy S3 which will be offered at the same price, but some people want a 'Facebook Phone', but we can't justify that ourselves! The device is available for pre-order today! Facebook also confirmed that the device is coming to EE and Orange over the next few months. There will be more devices with this launcher built into them right off the bat in the future! There are a list of partners who are also committed to the project embedded below! 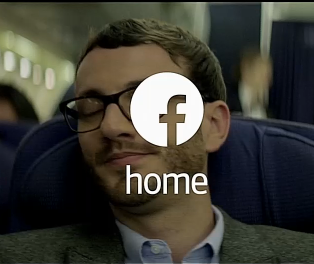 And finally, here is the official promo video for Facebook Home!